Shiva Rajagopalan the CEO of Seven Lakes Technologies, an enterprise software company providing solutions to upstream oil and gas companies joins Enterprise Radio to talk about how AI technologies are disrupting the oil and gas industry. 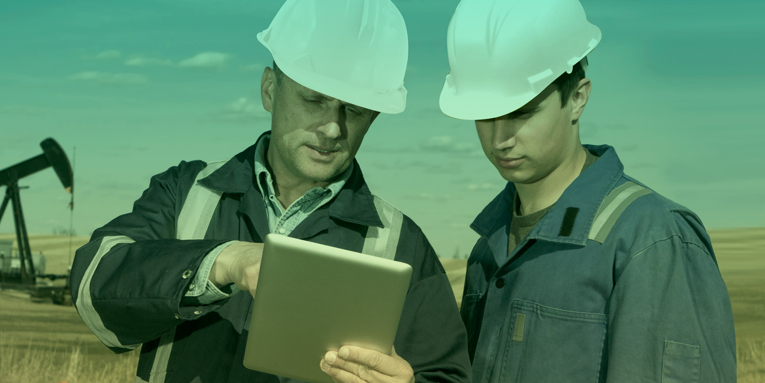 Let’s begin with how the oil and gas industry has recently changed by adopting tech-driven solutions. What caused this? Why did companies choose not to invest in tech solutions sooner? 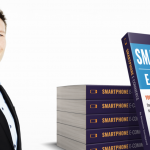 What would you tell a CEO that is reluctant to switch over? 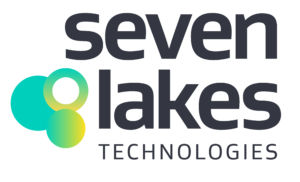 How has Seven Lakes Technologies utilized the benefits of machine learning? What other trends do you see shaping the oil and gas industry in the next year? 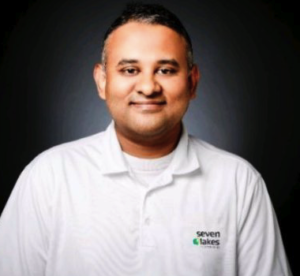 Seven Lakes Technologies was founded in 2009 by Shiva Rajagopalan, an Oil and Gas industry expert, who developed enterprise analytics and workflow software solutions designed for upstream operators to optimize oil production while maximizing cash flow. 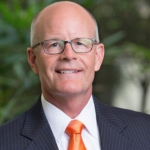 Since then, Seven Lakes Technologies has grown into a company with over 40 independent and mid-major Oil and Gas companies.